The most widely recognized of the oak varieties. 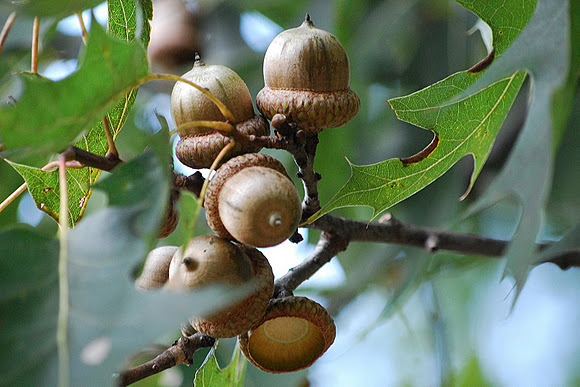 The red oak boasts heavy acorn loads that begin dropping in October. The red oak will reach 75ft in height. White oaks are considered to be the favorite food source for many types of wildlife. White-tailed deer are known to search the forest for white oak akorns. 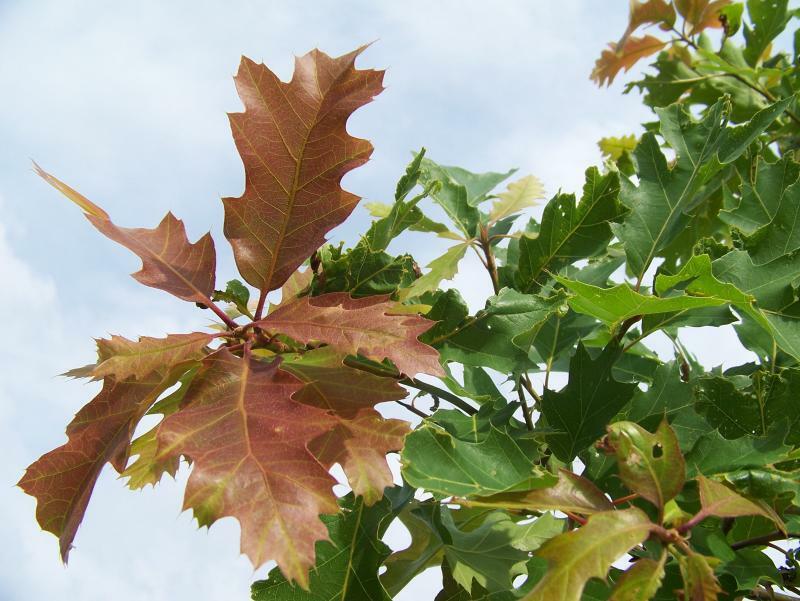 Plant oak trees now to create a food source on your property that will persist for many generations of friends and family.